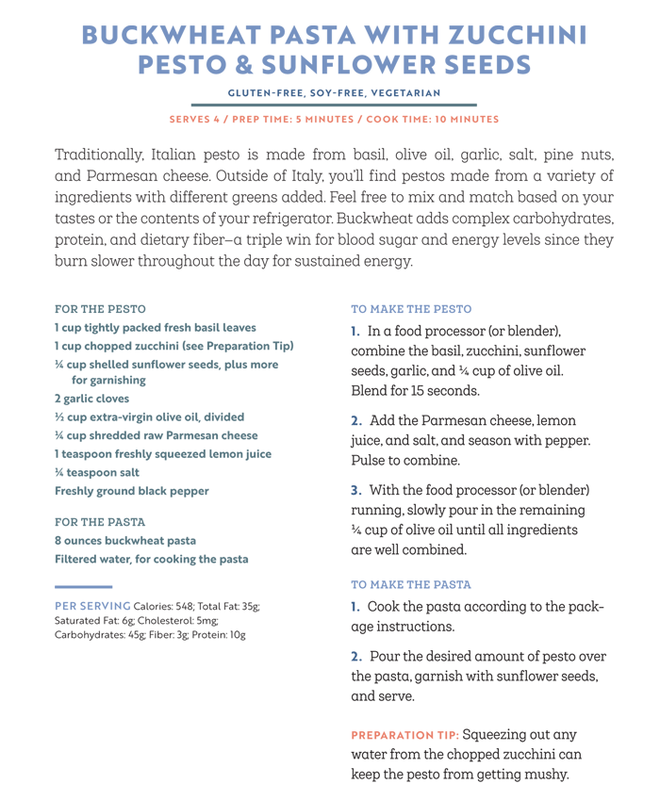 The Wiegands: Buckwheat Pasta with Zucchini Pesto & Sunflower Seeds. 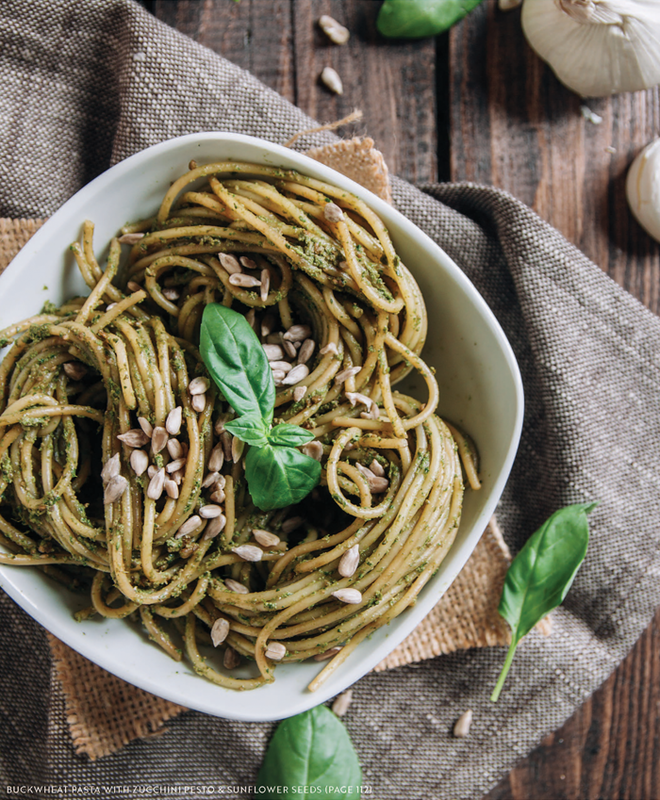 Buckwheat Pasta with Zucchini Pesto & Sunflower Seeds. 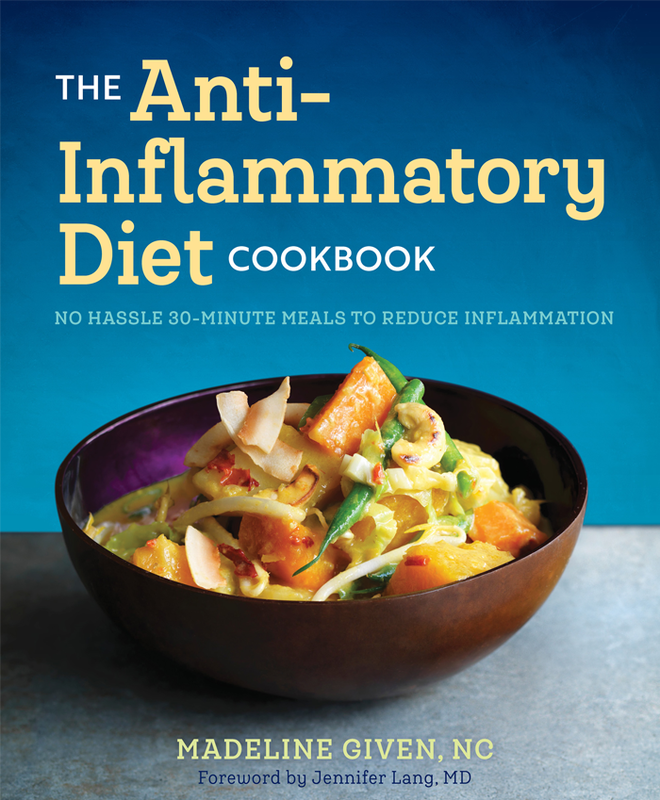 Find The Anti-Inflammatory Cookbook here!